FCN模型负责把待检测图像转化为粗分割图像,可能含有飞机的区域在粗分割图像中 会被高亮标记. 然后使用滑动窗口方法在标记区域提取出候选区域. CNN 模型用于对所有候选区域进 行特征提取和分类. 分类的输出是二值的, 即是否是含有整个目标的区域. 在进行训练时, 把飞机样本图像中的所有像素点的标签置为 1, 把背景样本图像中 的所有像素点的标签置为 0, 即获得 FCN 模型需要的像素级标签. 也就是在获取 FCN 训练样本时, 既不用把表示飞机的像素区别开来, 也不需要使用矩形框定位飞机的位置, 只需要按照图像的内容为 所有像素打上统一标签即可. 在 WS-DNN 模型中, CNN 模型的作用是实现对候选区域的特征提取和分类, 即判定候选区域中 是否含有飞机 (含飞机为 1, 背景为 0). 由 Hawkins 等人提出的分层时序记忆(Hierarchical Temporal Memory)模型更为深度借鉴了脑信息处理机制，主要体现在该模型借鉴了脑皮层的6层组织结构及不同层次神经元之间的信息传递机制、皮质柱的信息处理原理等.该模型非常适用于处理带有时序信息的问题，并被广泛地应用于物体识别与跟踪、交通流量预测、人类异常行为检测等领域. 人工智能系统的能力维度可分为信息感知 (perceiving)、机器学习 (learning)、概念抽象 (abstracting) 和规划决策 (reasoning). 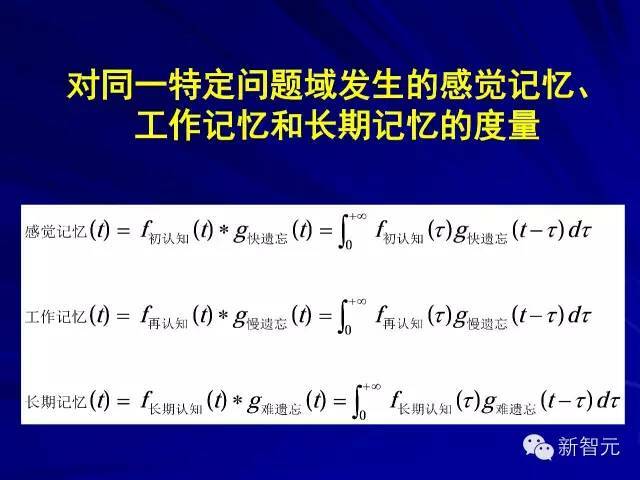 目前人工智能系统在信息感知和机器学习方面进展显著, 但是在概念抽 象和规划决策方面能力还很薄弱. 总体上看, 目前的人工智能系统可谓有智能没智慧、有智商没情商、 会计算不会 “算计”、有专才无通才. 人工智能还有很多不能. 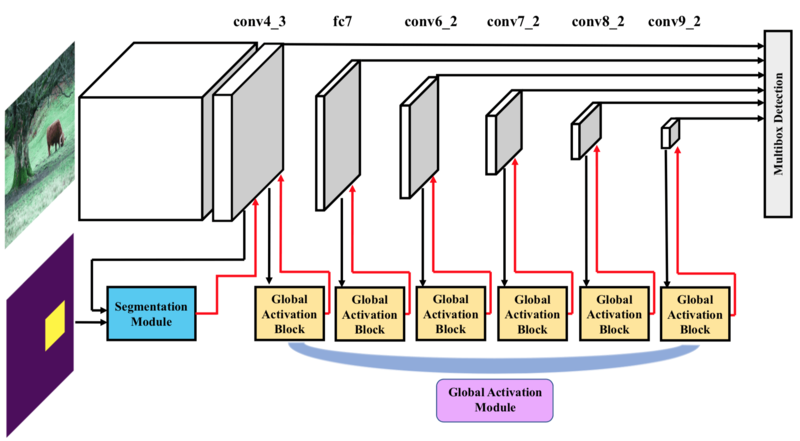 这个 Semantic Enrichment 是通过把一个高层语义分割任务最后的 Feature Map 作为 Attention 权重加到 Detection 的 低层特征上去，这种 Semantic Enrichment 具体的操作方式就是 spatial attention mechanism，通过 element-wise multiplication 上 Spatial Attention Weight Map，直接对最底层的 Detection Layer 的 Feature Map（conv4_3）来 suppress or emphasize 用于检测的低层 feature maps。Semantic Enrichment 具体的表现，用 BAM 论文的话来说则是：denoises low-level features such as background texture features at the early stage；focuses on the exact target which is a high-level semantic （Spatial 维度上）. 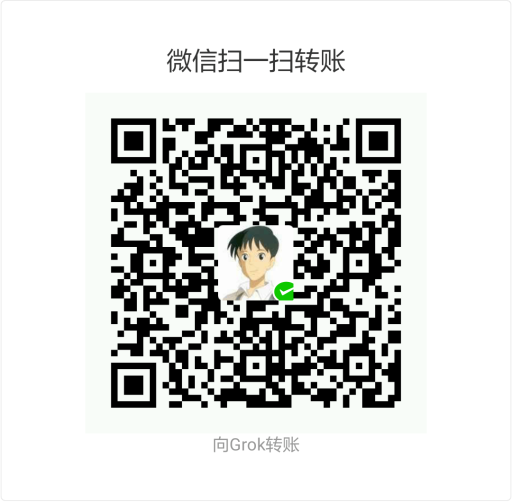 郑南宁. 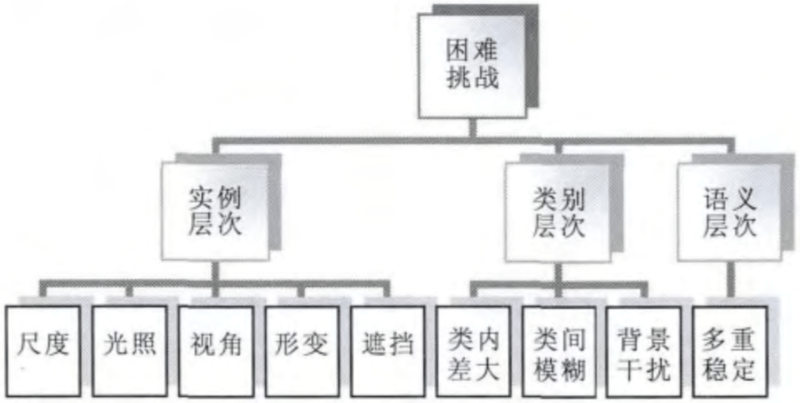 认知过程的信息处理和新型人工智能系统[J]. 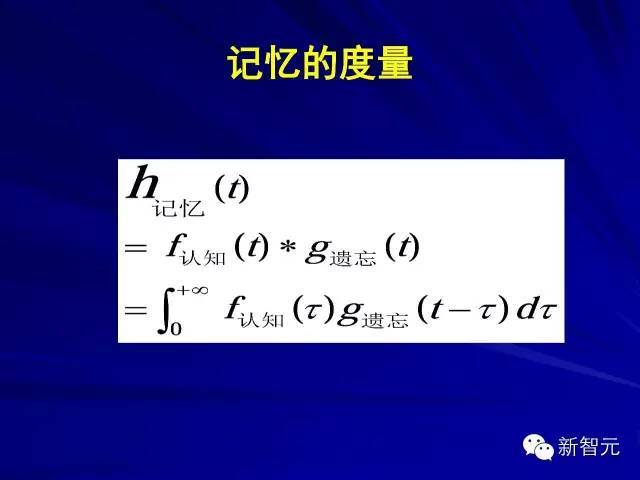 中国基础科学. 2000(8): 9-18. 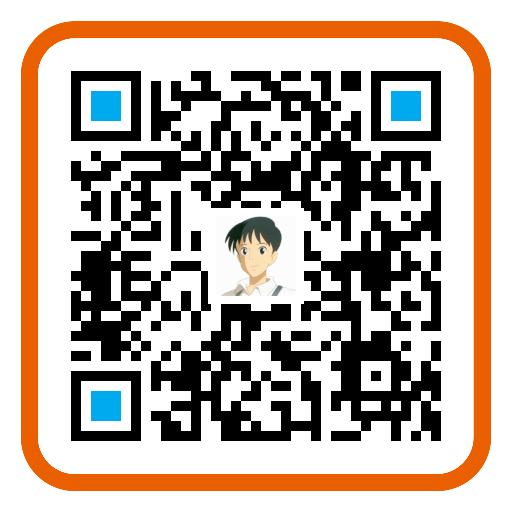 为了实现 searching，要么用 Sliding window，要么用 Region Proposal，然而这么做既 computational intensive 又是 naturally bottom-up: selecting candidate regions, performing feed-forward classification and making decisions. 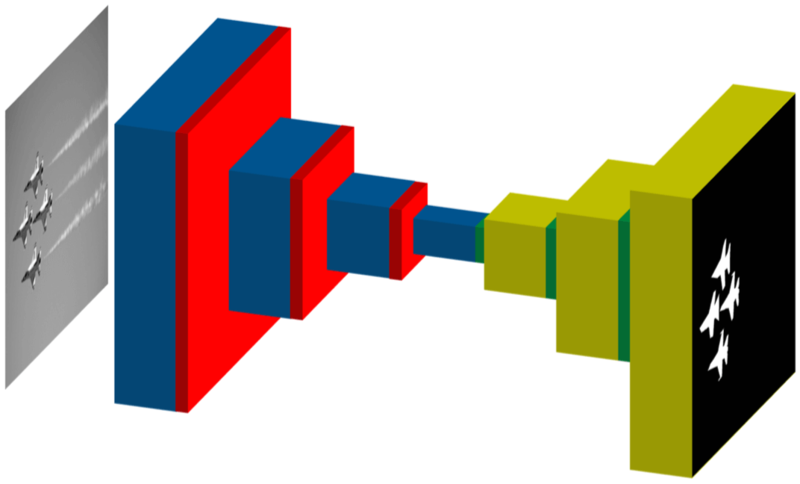 Instead of manually engineering corner-ish features, line-ish features, etc, is it possible for the algorithm to learn its own set of primitives? 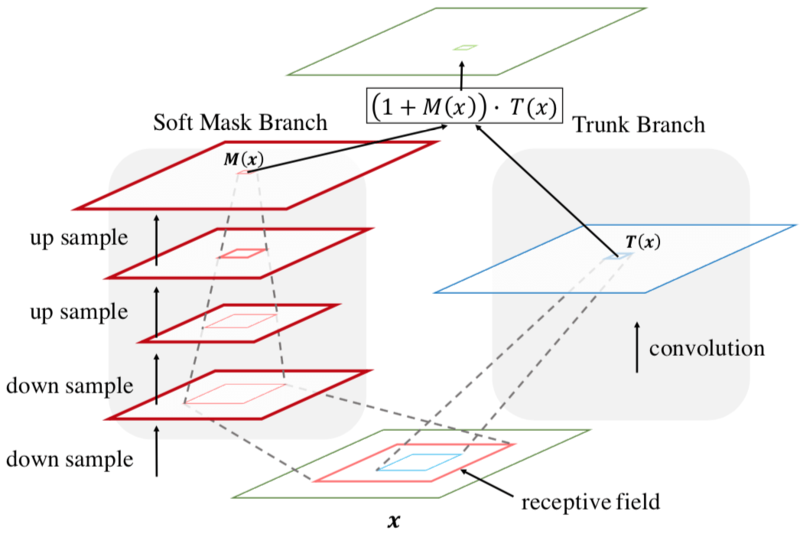 同 2D 一样，这个 3D 的 local Feature descriptor 也要具有 repeatability，具体表现就是 Given any two points, an ideal function ψ maps their local 3D patches to two descrip- tors, where a smaller l2 distance between the descriptors in- dicates a higher likelihood of correspondence. 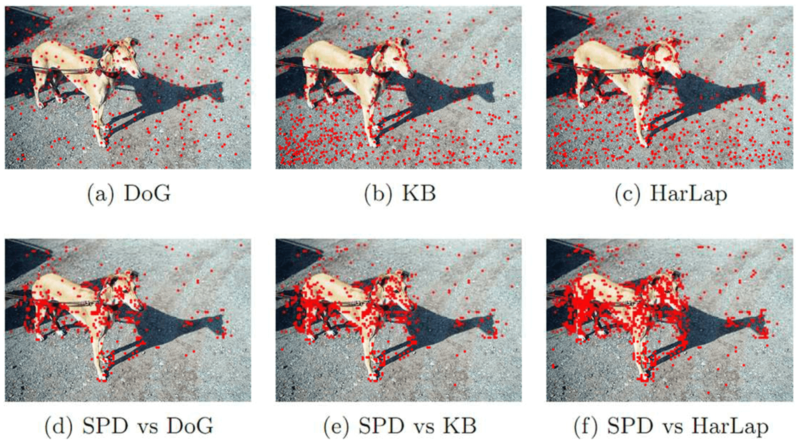 saliency-based approaches 想法是好的，但方式做错了 These saliency-based approaches were inspired by the right idea; however, their implementations may not have been an accurate reflection of how saliency works in natural vision. 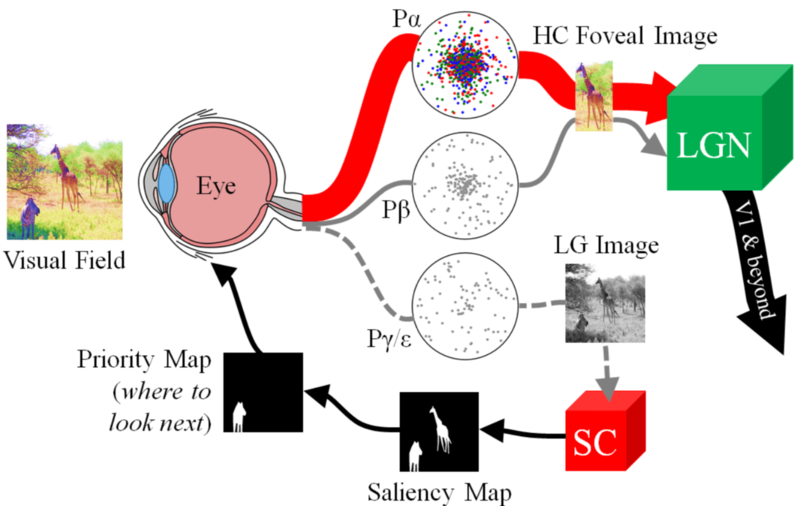 以前认为 the saliency map was generated in the primary visual cortex (V1)，但最近的研究发现 the saliency map is actually generated in a significantly smaller and more primitive structure called the superior colliculus (SC). 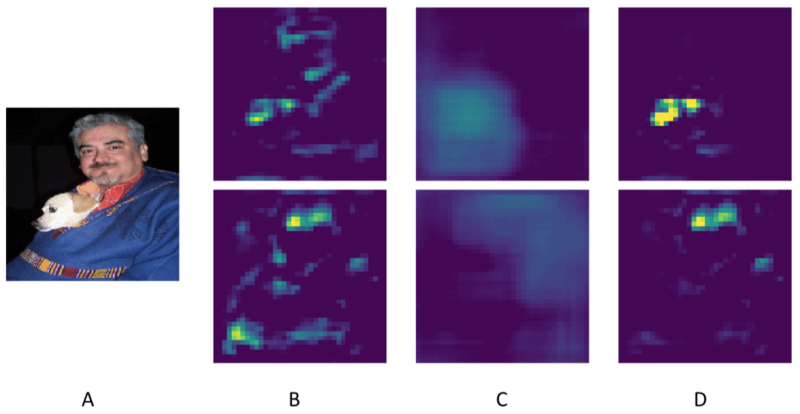 object detection in human and primate vision 概括一下就是： the retinocollicular pathway (dashed gray line in Figure 3) shrinks the high-resolution color image projected onto the retina from the visual field into a tiny colorless, e.g. 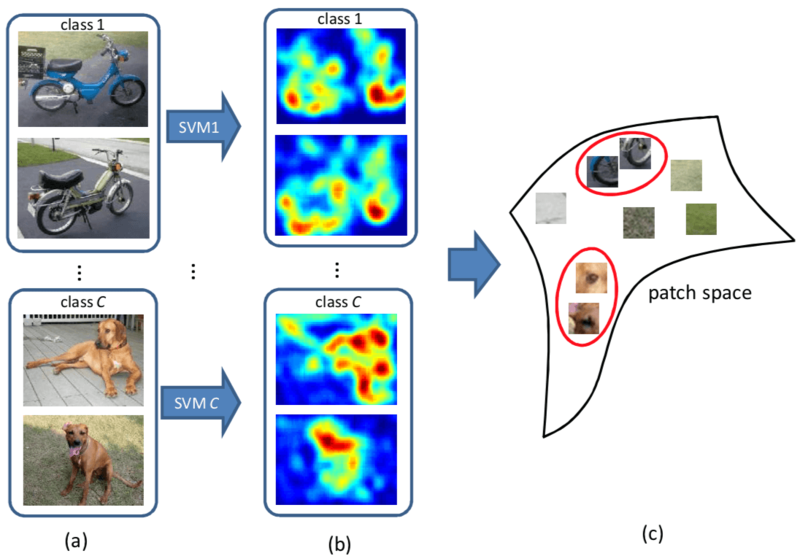 low-resolution grayscale, image, which can then be scanned quickly by the SC to highlight peripheral regions worth attending to via the saliency map. The SC then aligns the fovea to attend to one of these re- gions, thereby sending higher-acuity, e.g. 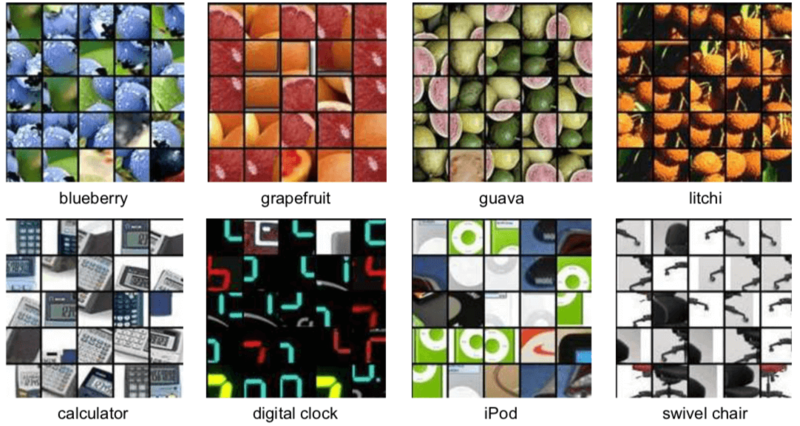 high-resolution color, visual information to the LGN and beyond for further processing. In doing so, a new image of the visual field is now projected onto the retina, and the cycle repeats.